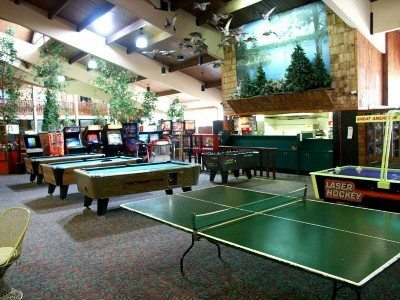 No matter what your recreation choices are and regardless of the season, Breezy Point Resort is the perfect place for your vacation getaway! 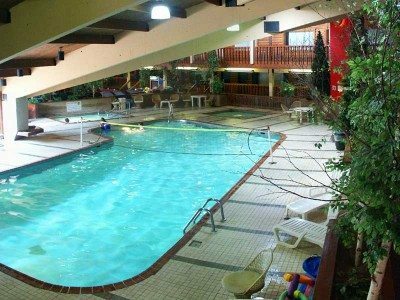 Our Minnesota Family Resort offers recreation for the entire family. Swimming Pools: Breezy Center has a swimming pool, Jacuzzi, and kiddie pool. Game Room: The Breezy Center’s Game Room offers ping pong and pool tables, video games, board games and cards. Exercise Room: Located in the Breezy Center area, you’ll enjoy the beautiful lake view while you work out! Winter Activities at Breezy Point: There is something for everyone to enjoy.